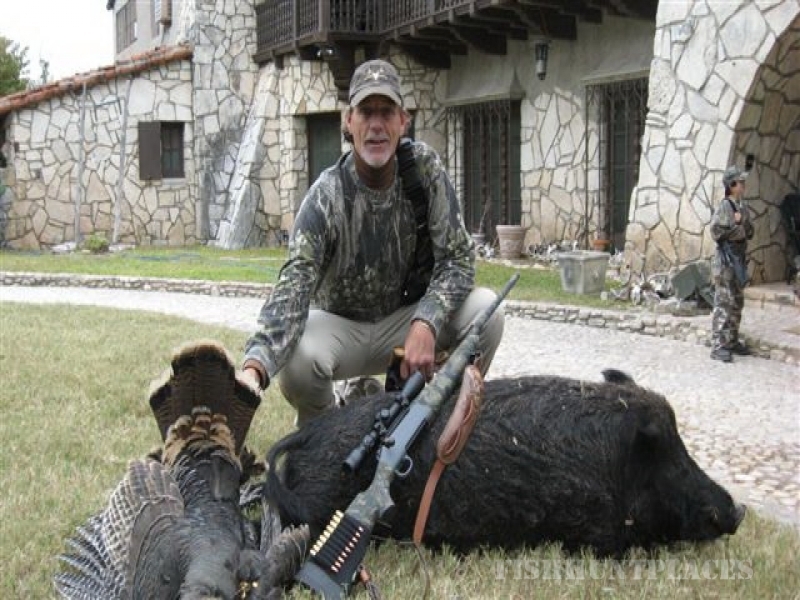 We WELCOME you to our World Class Hunting and Fishing Resort located 100 miles west of San Antonio, Texas on IH 10. The Rio is 16,000 acres (25 square miles) of prime wildlife habitat. 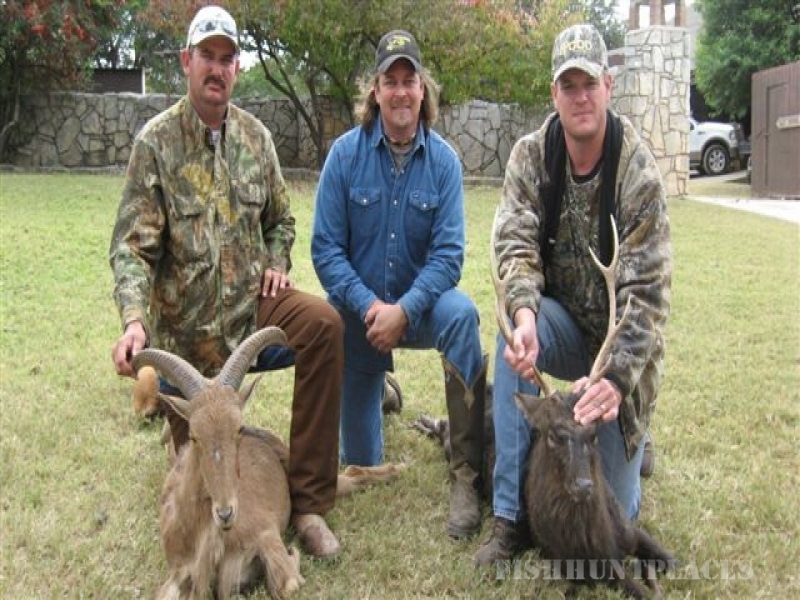 Along with Trophy Whitetails, we also have 16 species of Exotic Game. 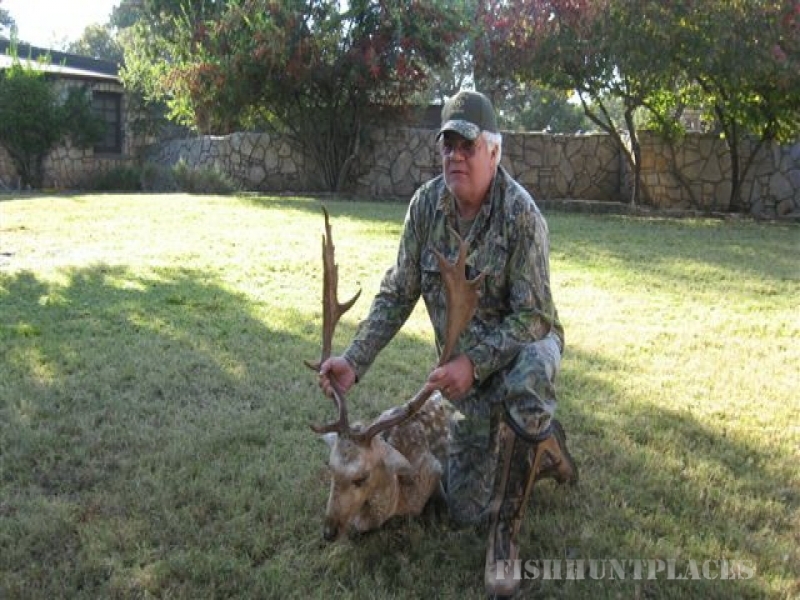 Having Exotics allows for a year round hunting experience; and allows you to brush up on your hunting skills and add to your trophy room, however these Exotics can be harvested during the Whitetail Season also. 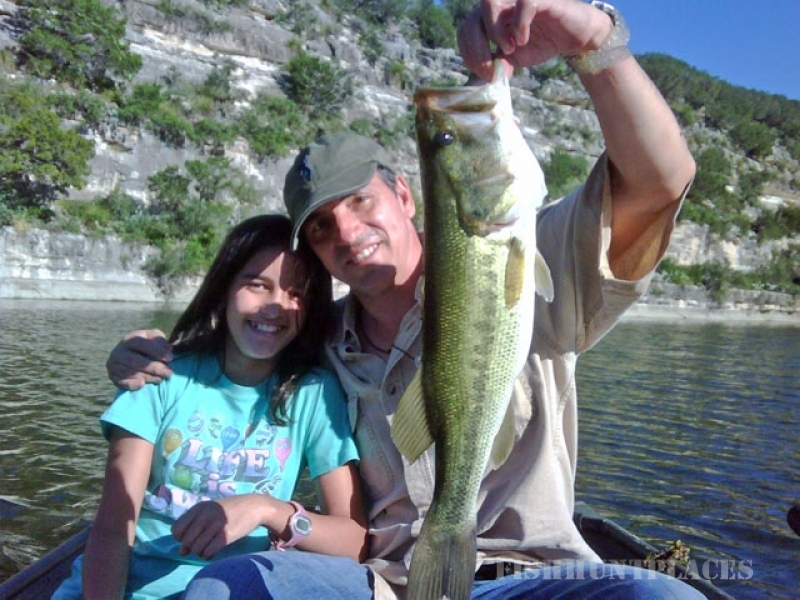 If you enjoy fishing then the Rio offers some of the best Bass fishing in Texas, 8 to 10 lb. Black bass are a legitimate resource which are available in our mile long, spring fed lake. Our lake is up to 50-55 feet deep in some places and still holds our lake record of 12 lbs. caught on a spinner bait. 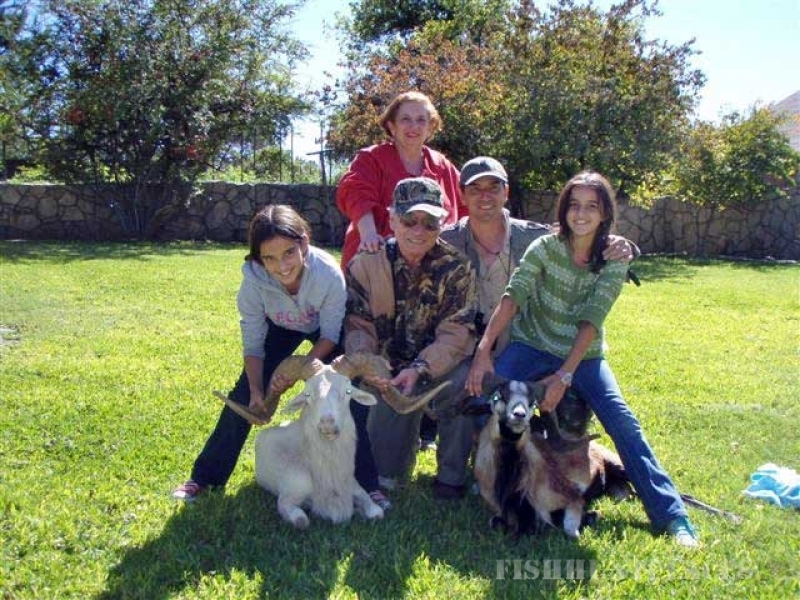 We have a 28,000 Square Foot Hacienda Style Mansion in which we house our hunters and fishermen. Bunk style rooms are numerous; however private rooms are available on request. 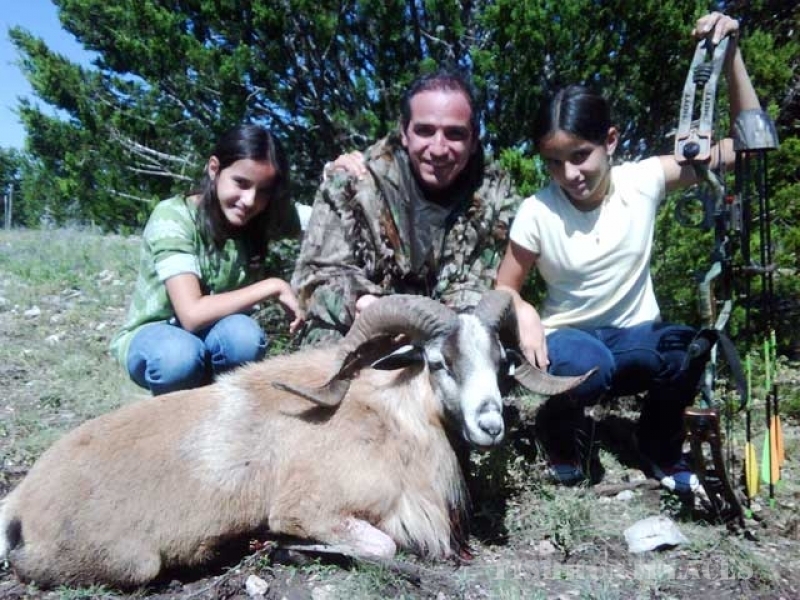 We can accommodate up to 20-30 hunters at a time with a total of 50-55 people being the maximum at one given time. Singles or groups of hunters are welcome. While staying at the Rio, the savory food and the variety of Exotic game dishes will be a palatable experience never forgotten. All of our meat is taken off the Rio Bonito Ranch. We serve 3 meals a day with snacks available at all times. If you go away hungry it is your choice. Most hunt packages are 4 day 3 night packages. 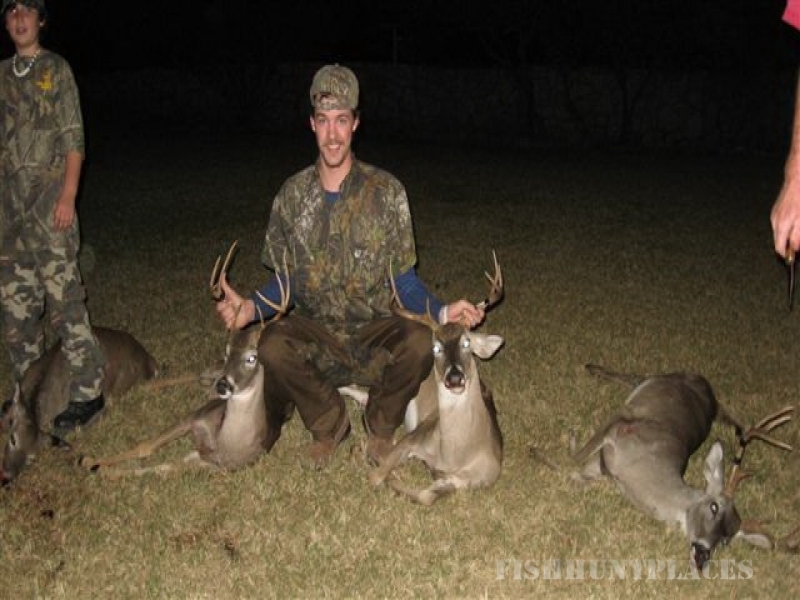 These packages are total price packages that includes all meals; lodging and transportation to and from blinds or lake, hunting packages include unlimited hogs and all the fishing you want to do.